Consolidating the housing trust's previous three floors into one, Peaks and Plains has radically refurbished their head office. With collaboration in mind, the bright, vibrant layout connects all employees by bringing urban design ideas into the workplace; creating an open, cooperative environment. The design for the new office placed particular emphasis on the health and wellbeing of staff; two values which the trust pride themselves in delivering through their social housing scheme. The office’s use of high performance, energy efficient lighting was not only of central importance in creating a healthy office environment, but was also key in achieving a clean, contemporary aesthetic. Peaks and Plains proudly Peaks picked up the Public Sector Project of the Year award at Mixology North. 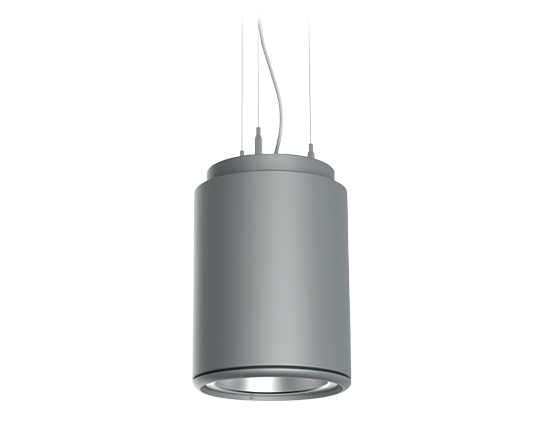 A leading LED Pendant offering a choice of wattage and lumen outputs combined with superior LOR's and efficacies to give exceptional performance. 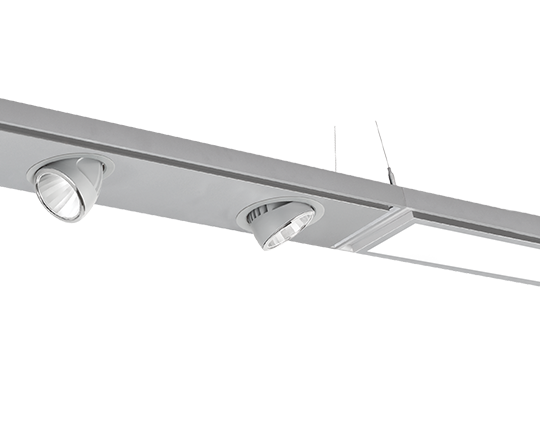 The clean, contemporary lines of Linear Light4 System enable a diverse range of ambient, accent and general lighting scenarios to be created. The system is manufactured from precision extruded aluminium and is designed to give a co-ordinated and contemporary appearance. 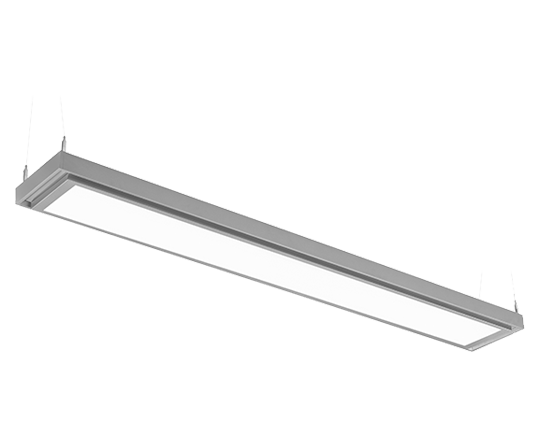 Combining uniform illuminance and high quality LED performance the energy efficient Linear Light4 Opal module features a polycarbonate diffuser to offer a sleek and clean appearance.